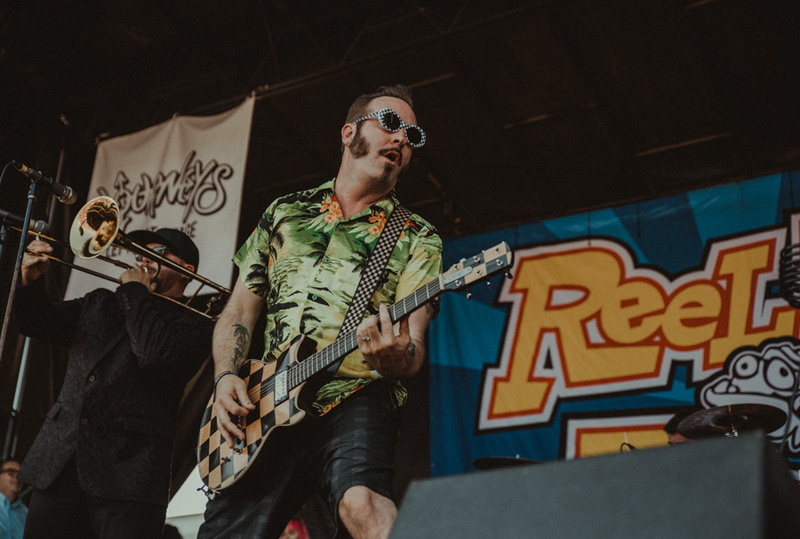 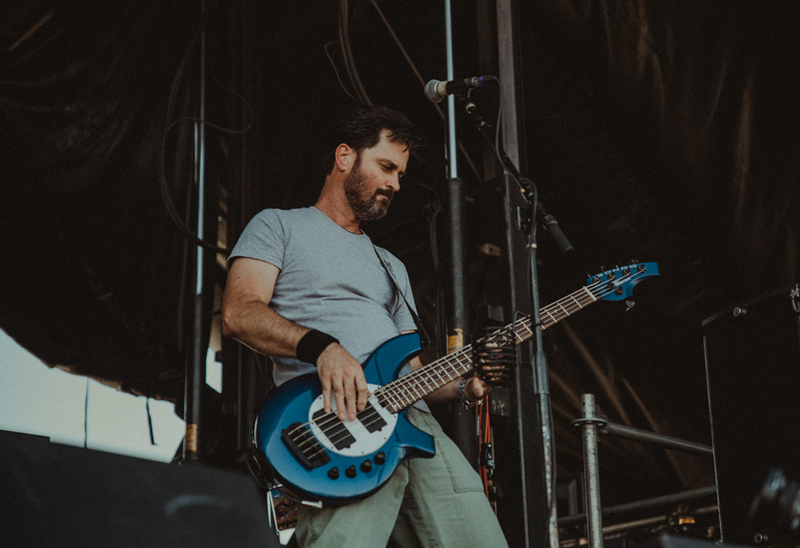 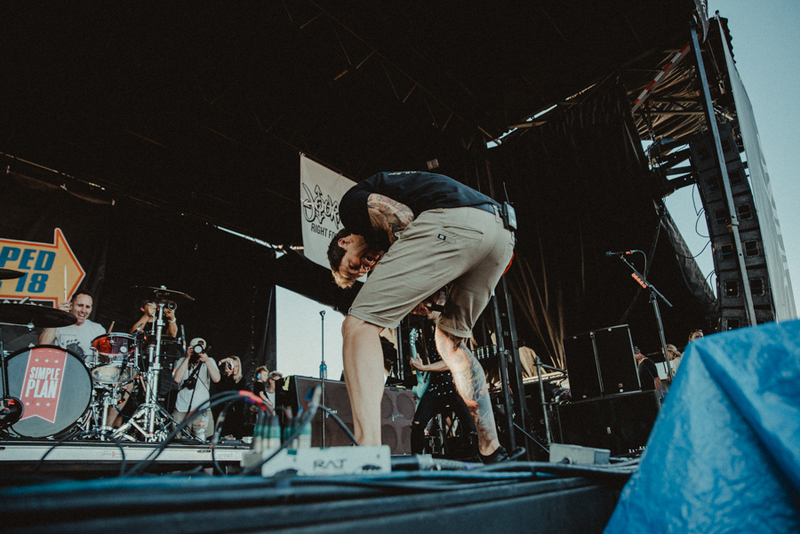 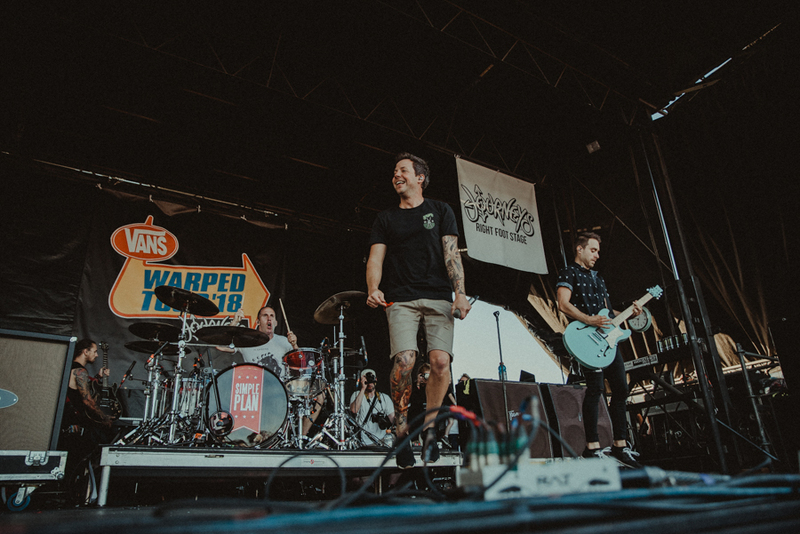 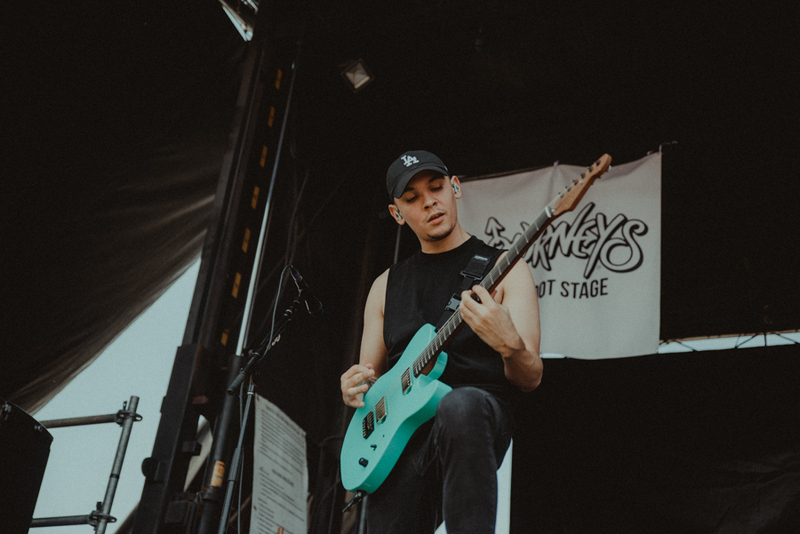 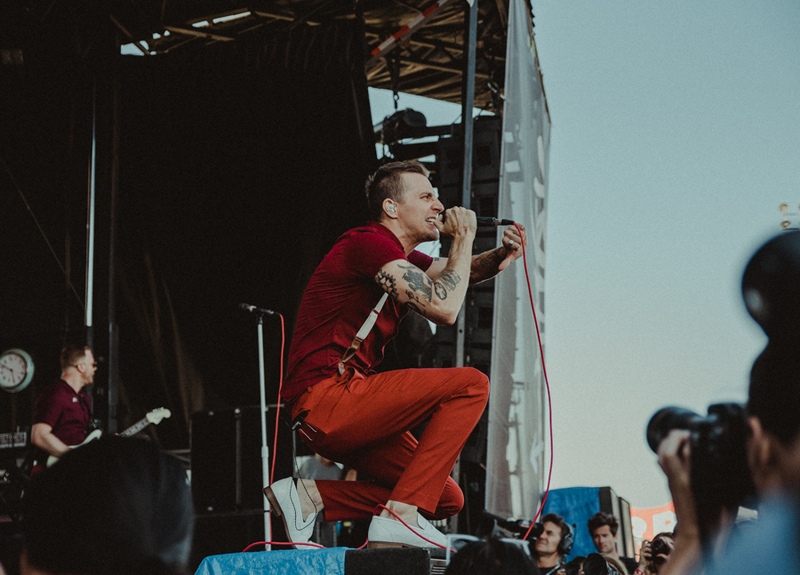 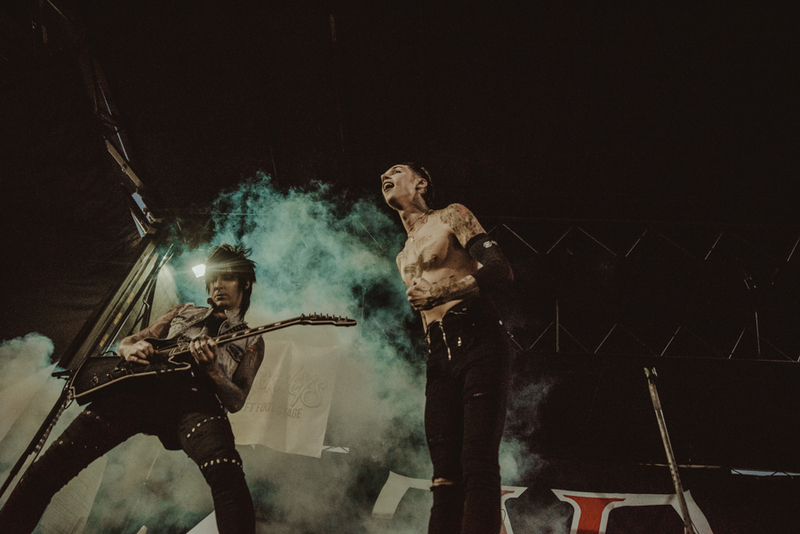 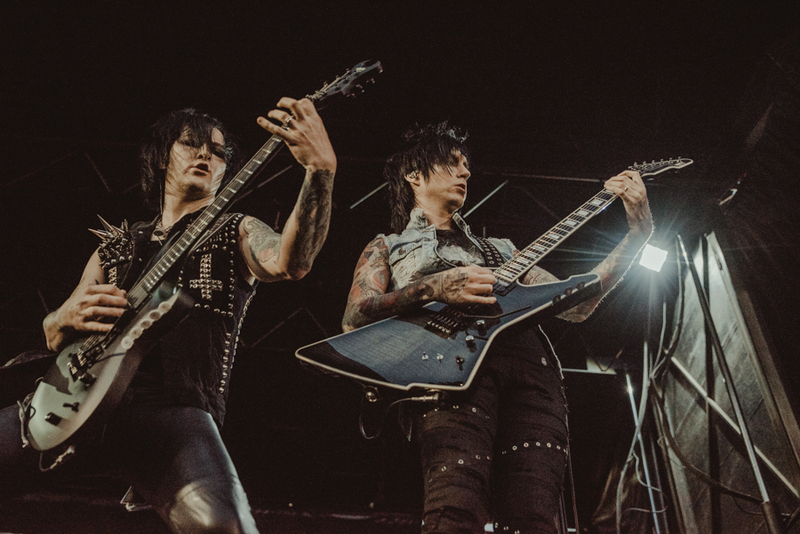 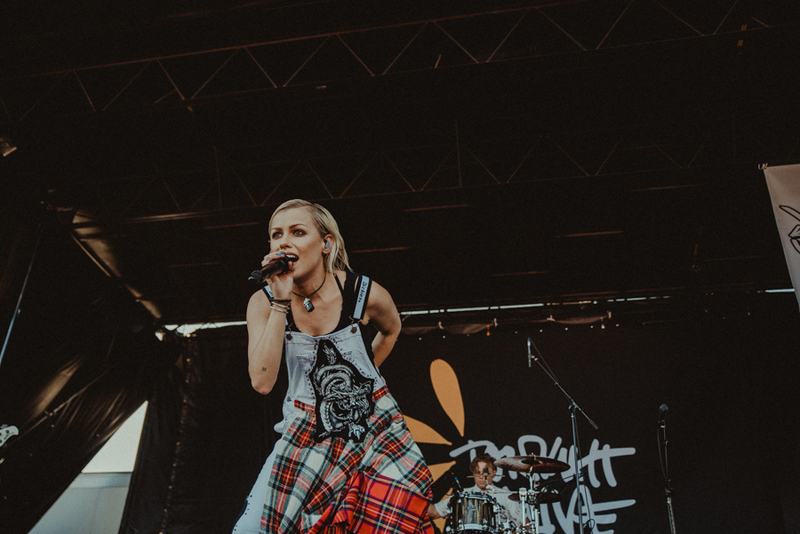 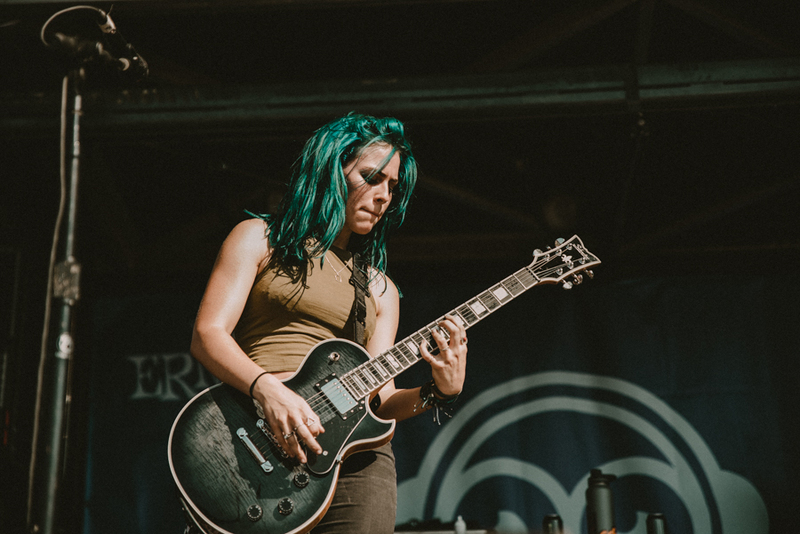 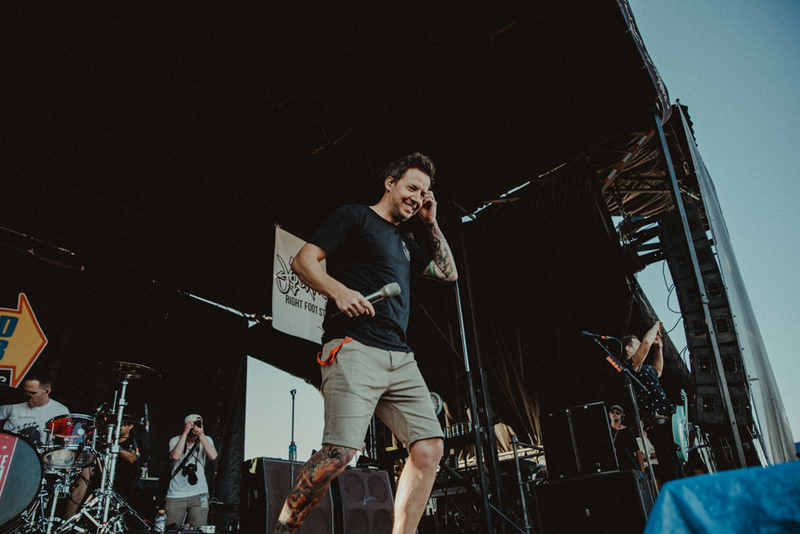 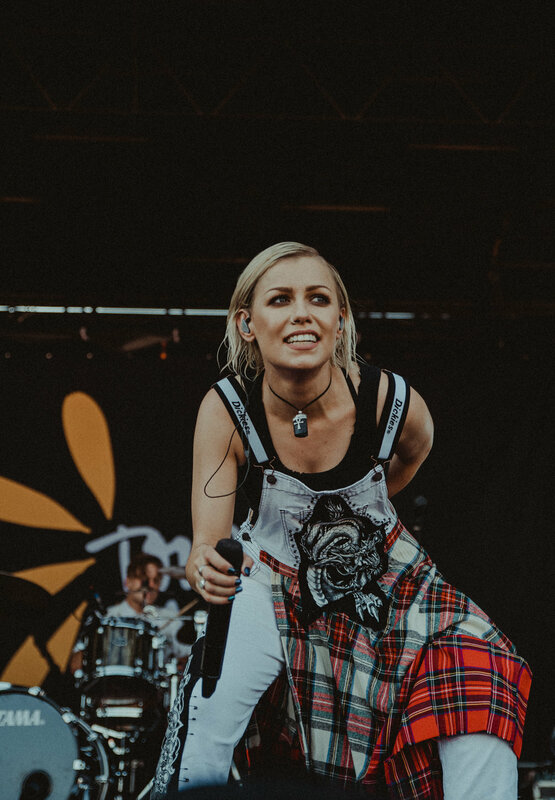 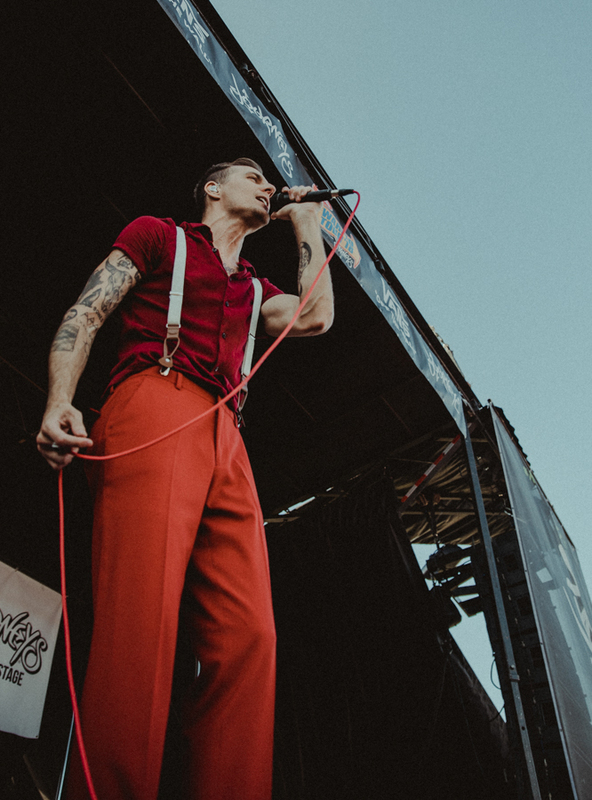 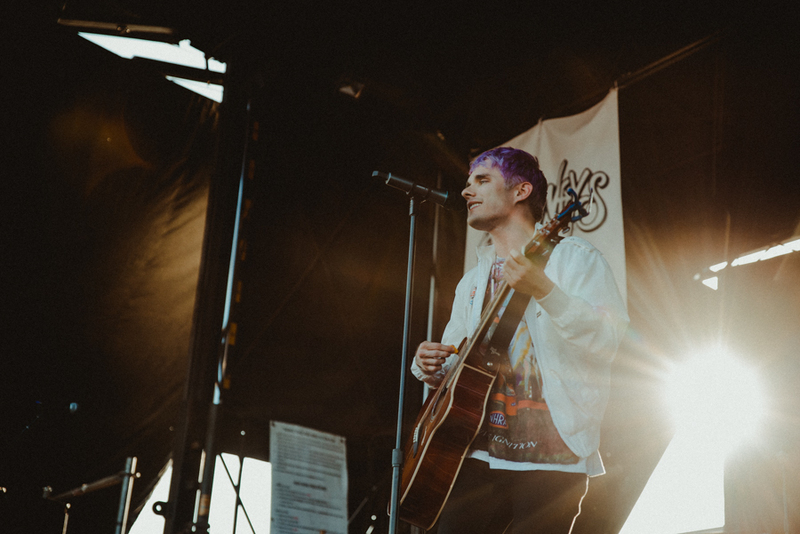 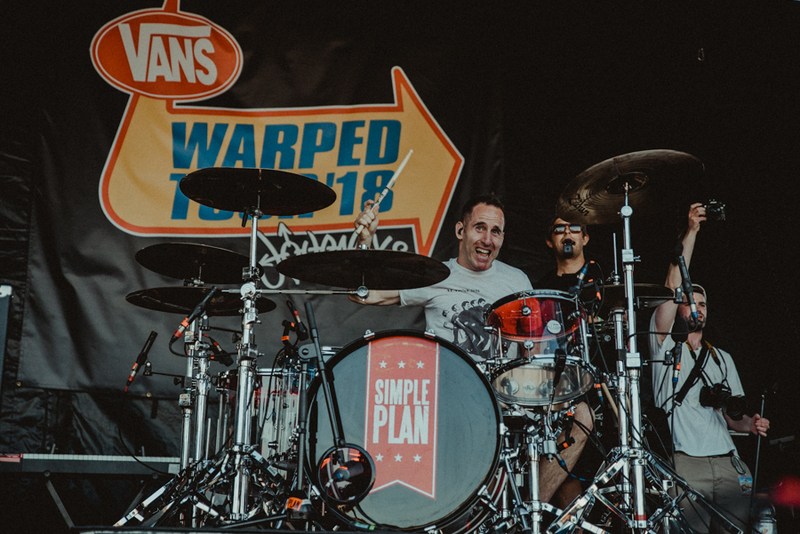 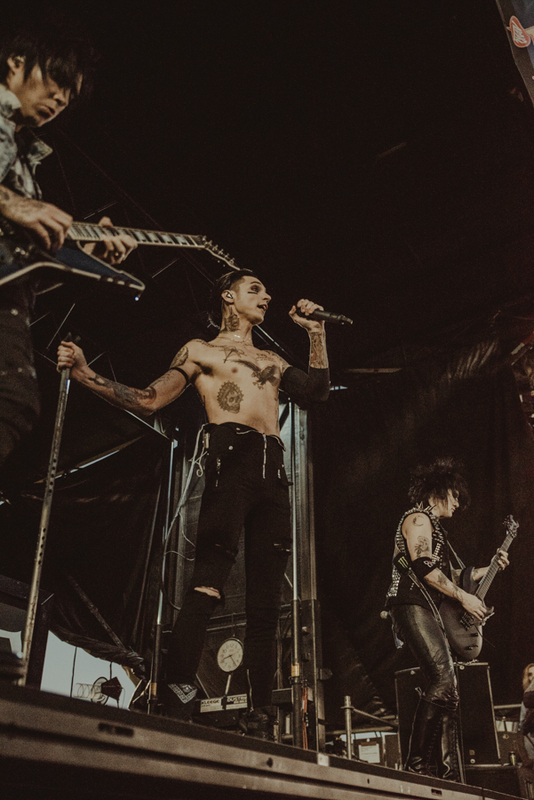 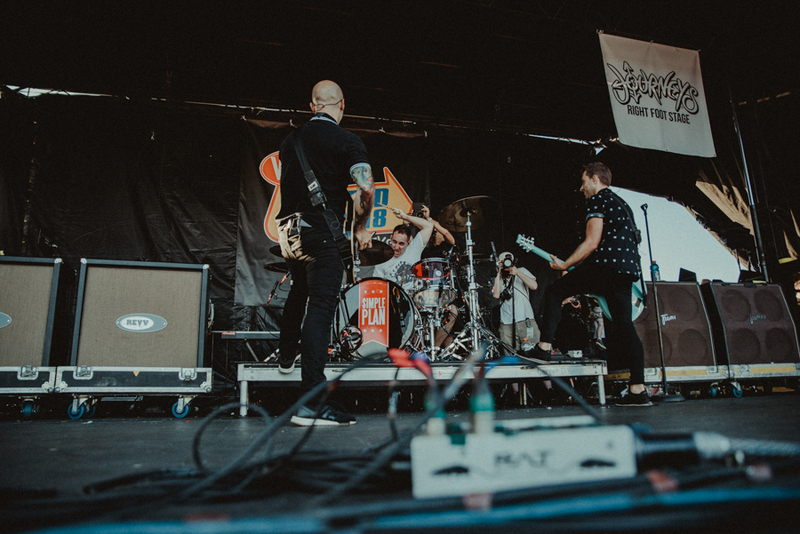 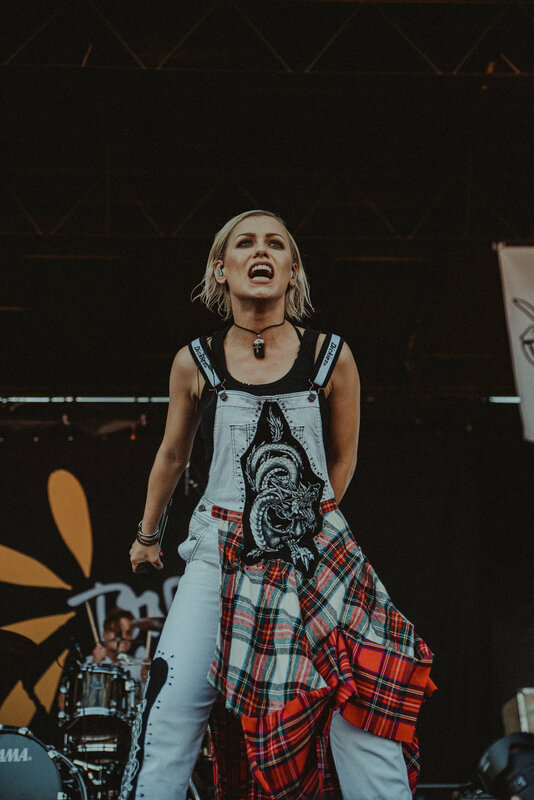 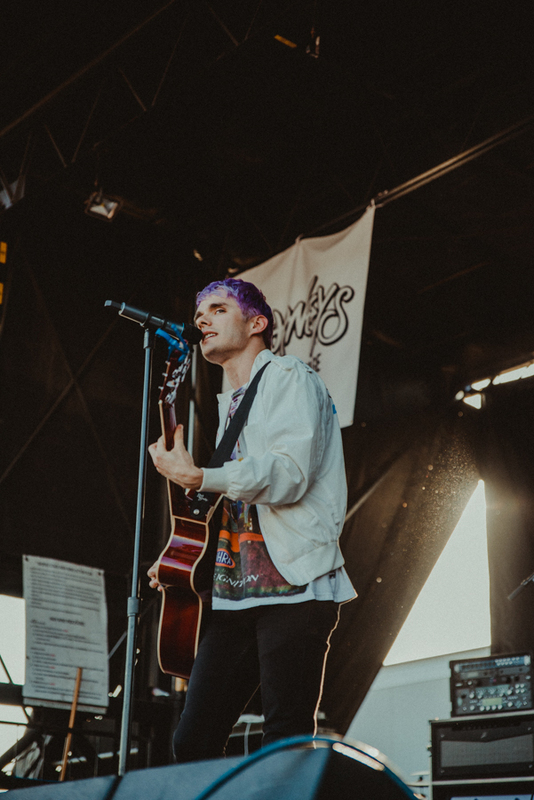 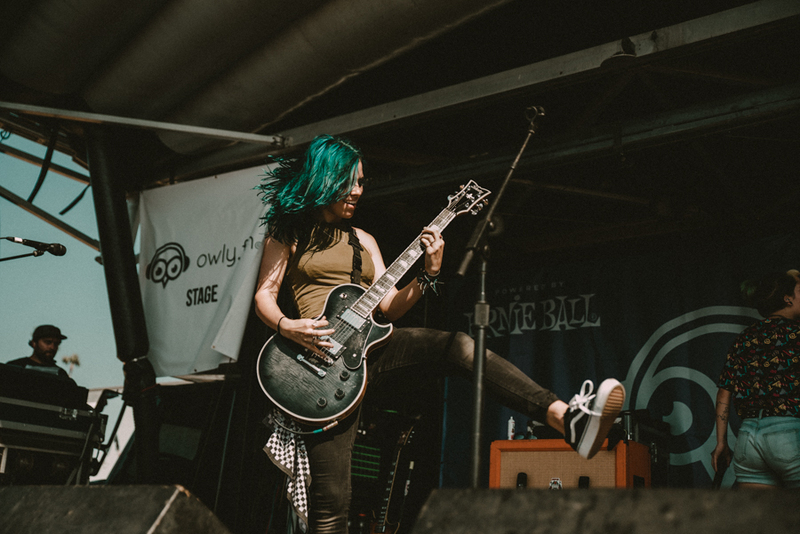 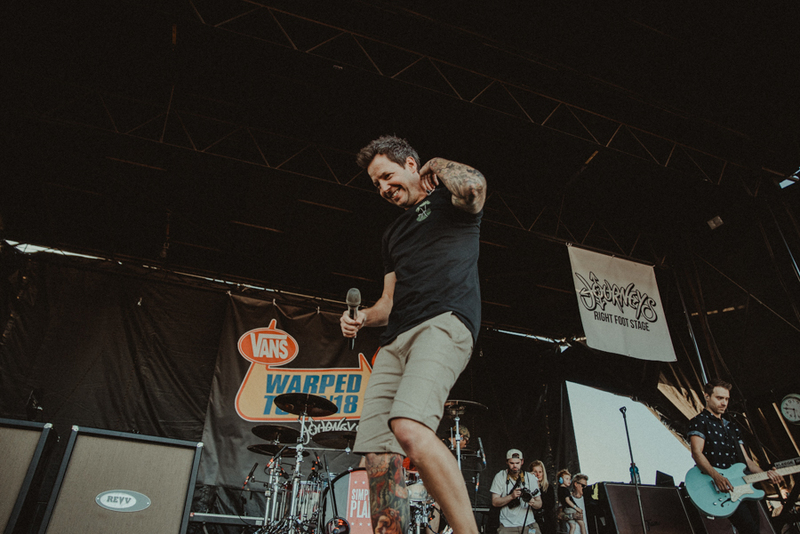 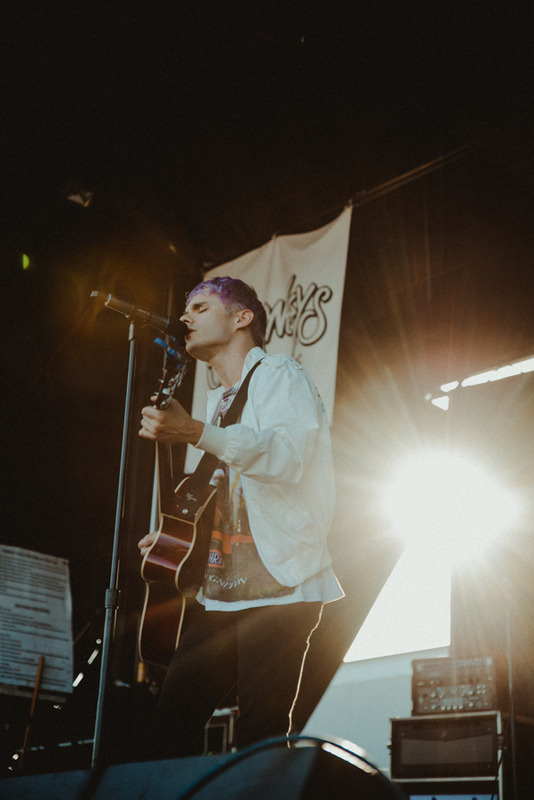 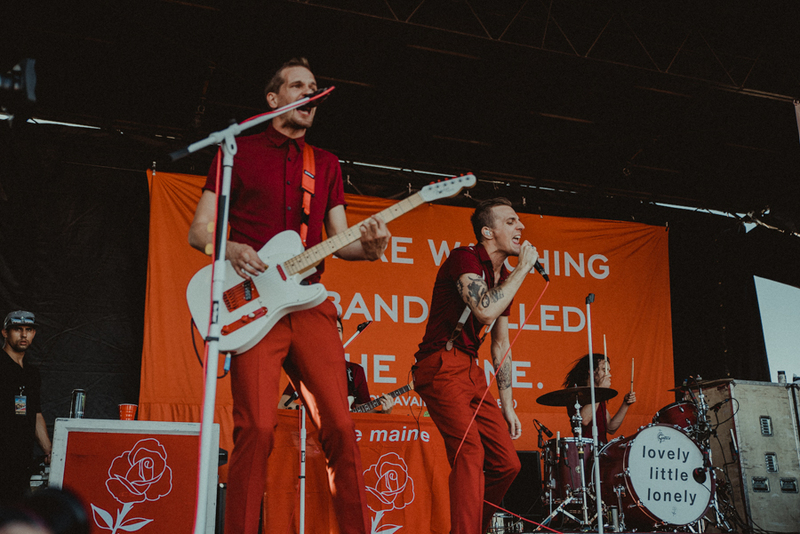 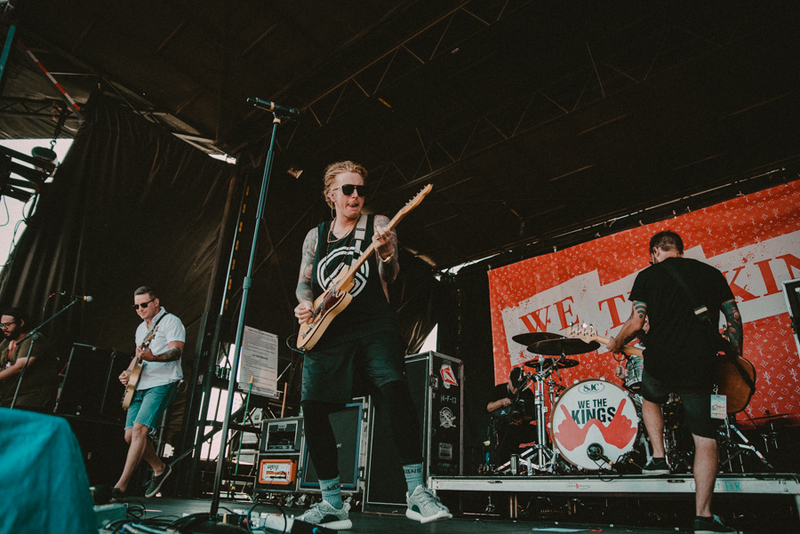 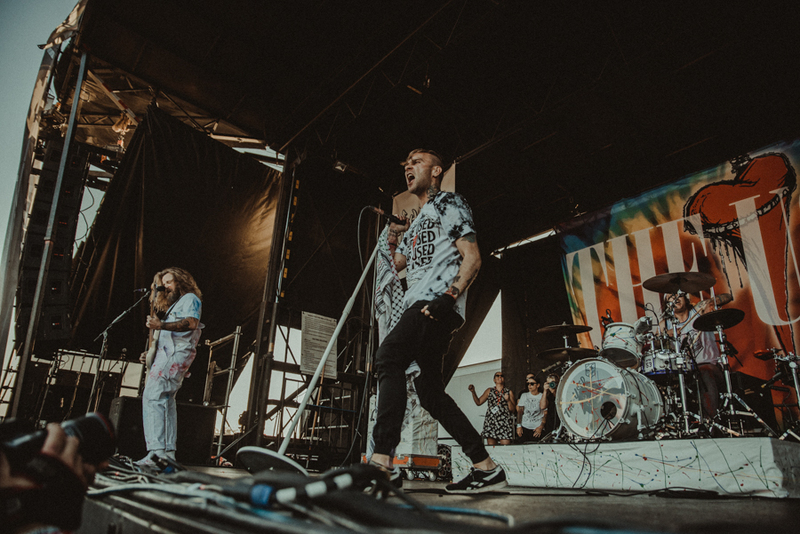 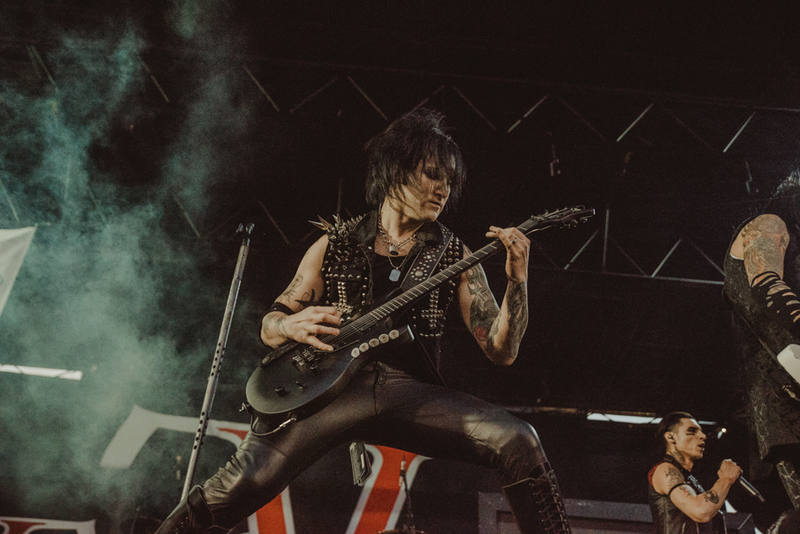 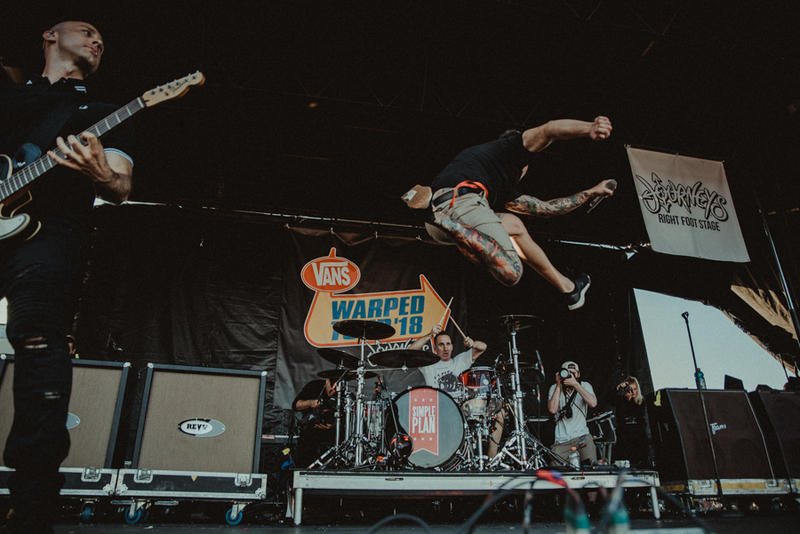 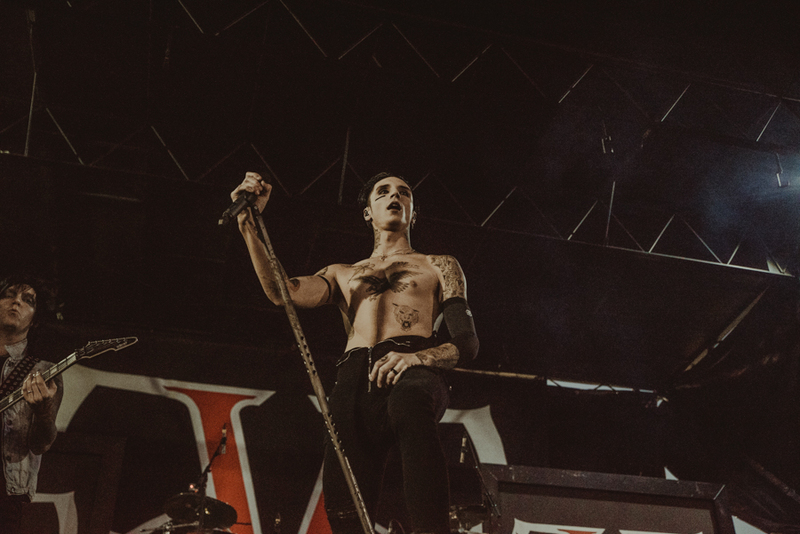 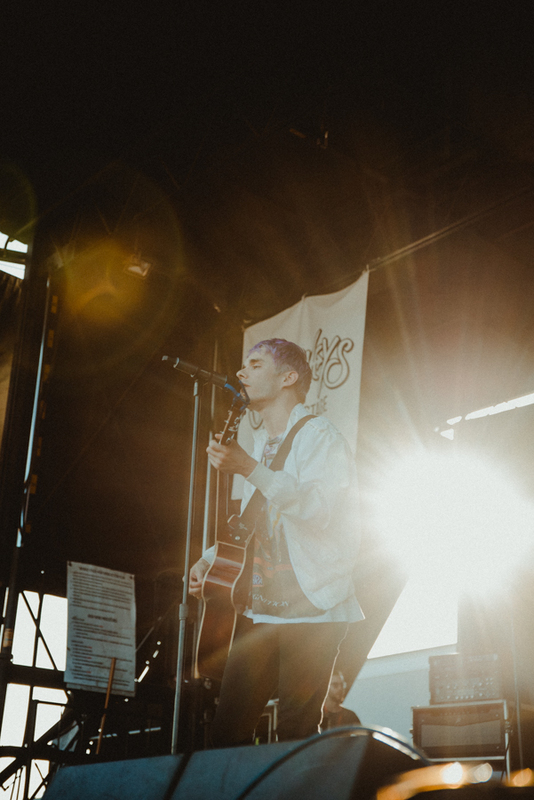 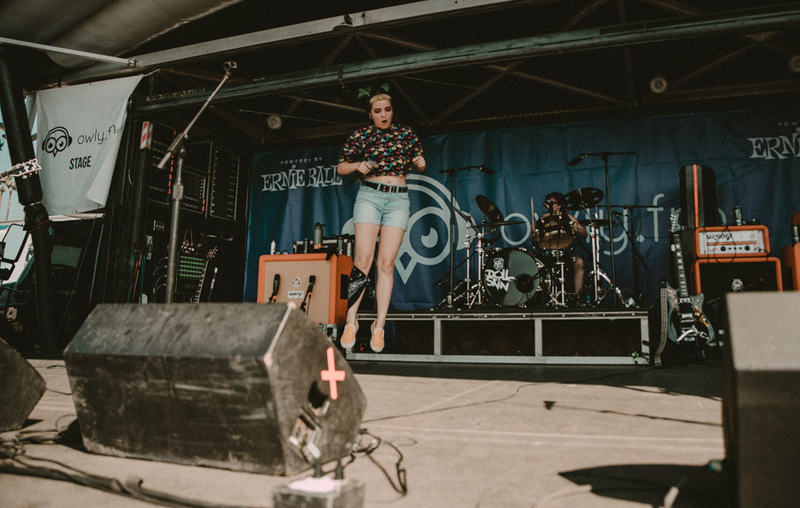 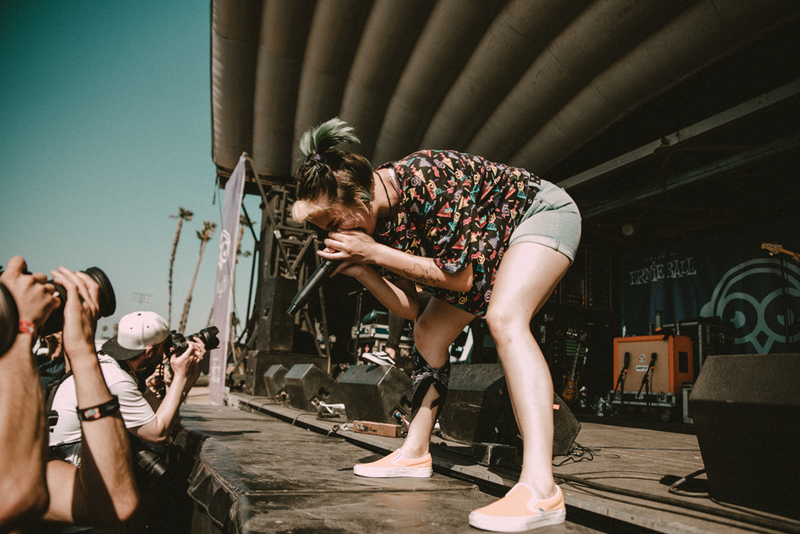 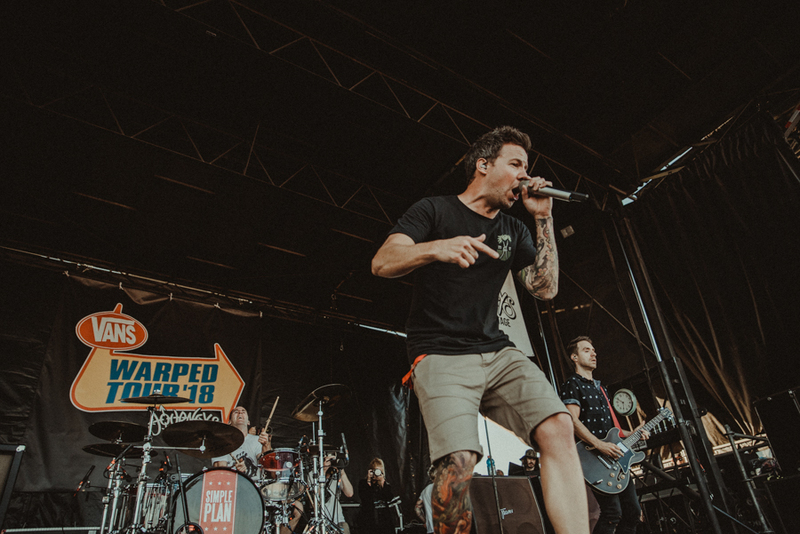 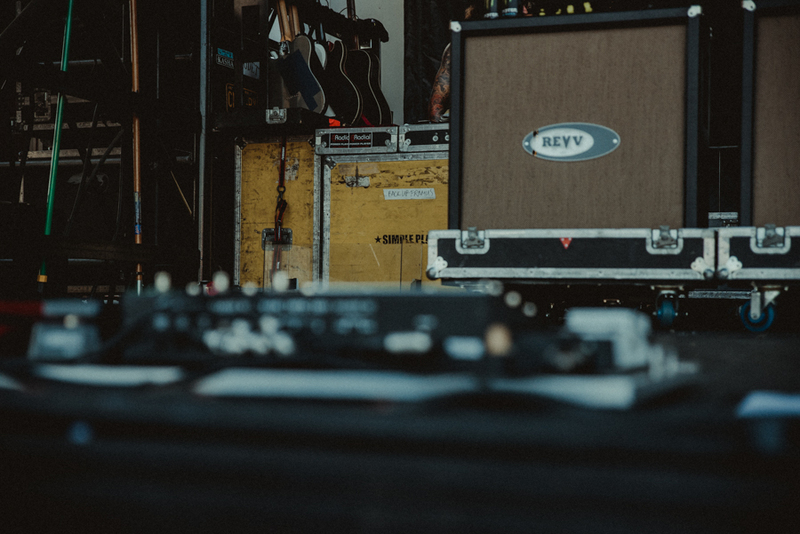 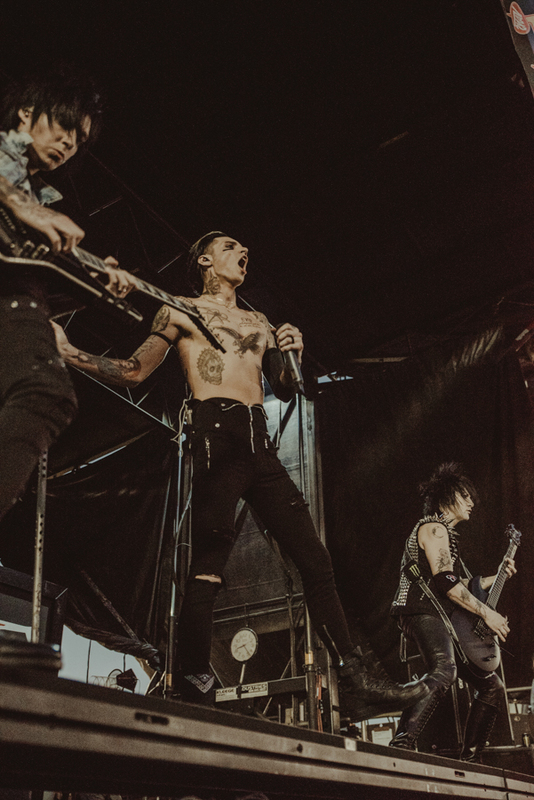 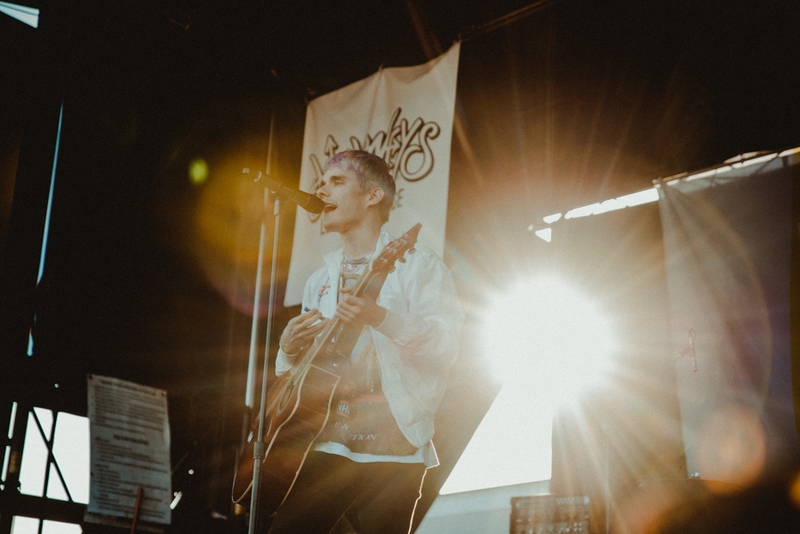 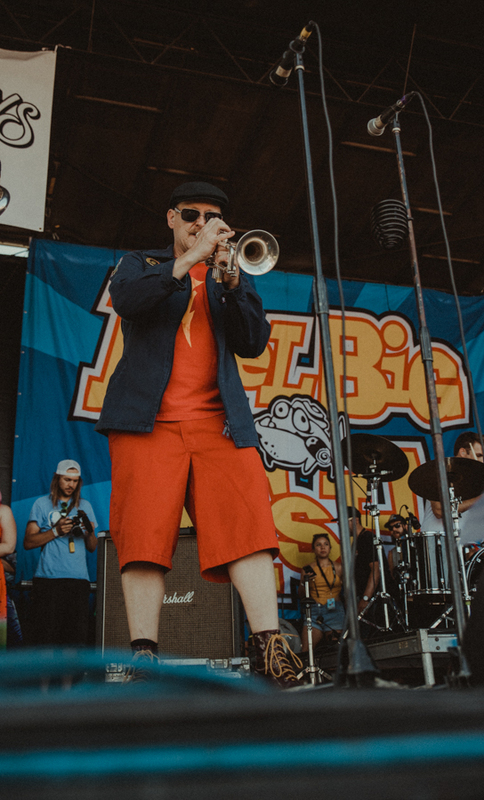 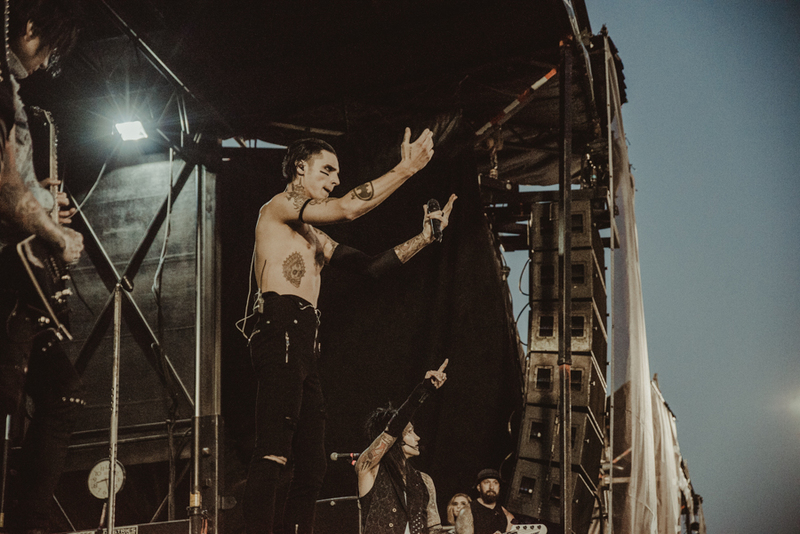 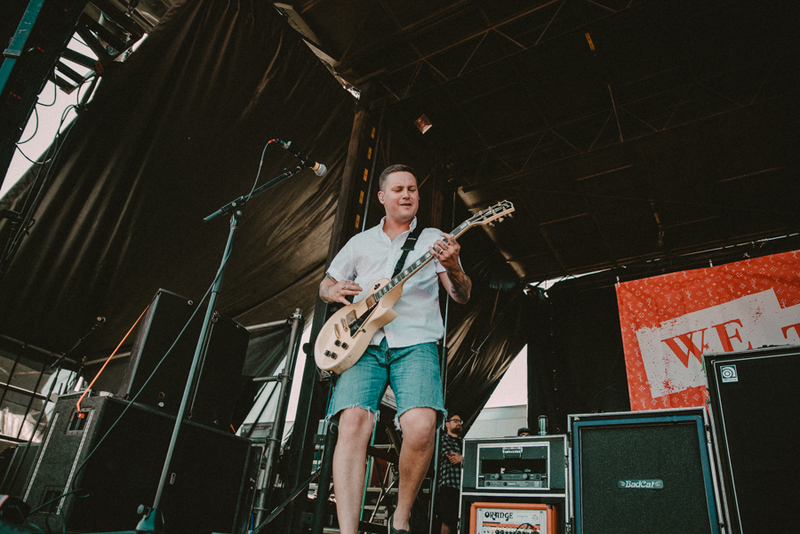 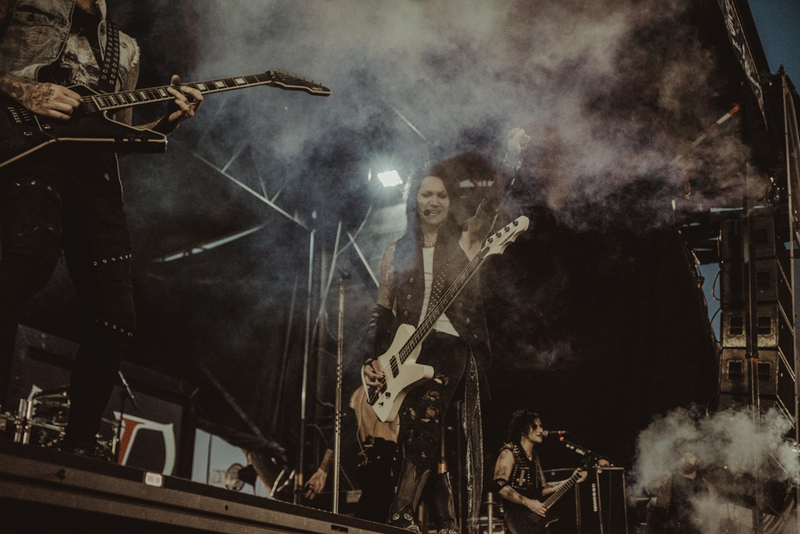 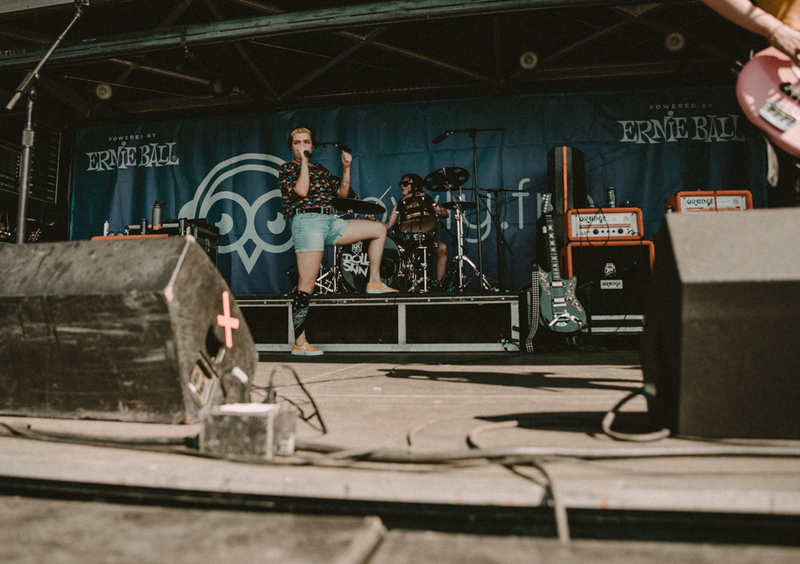 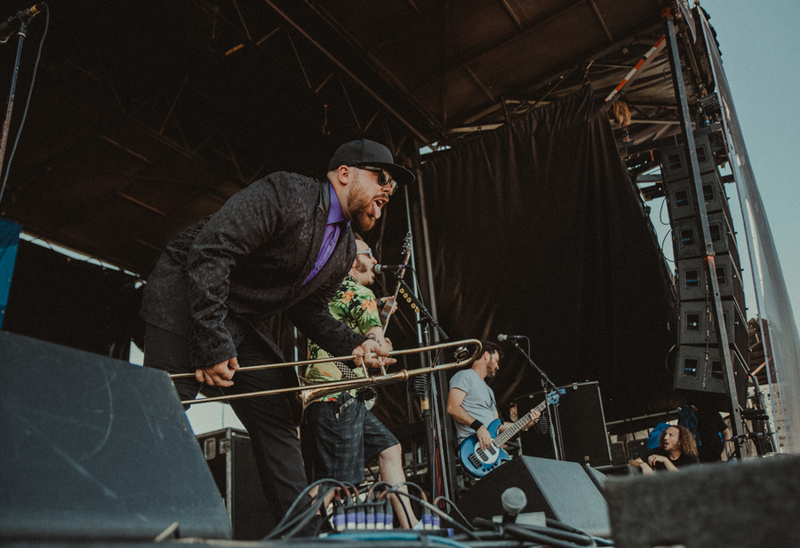 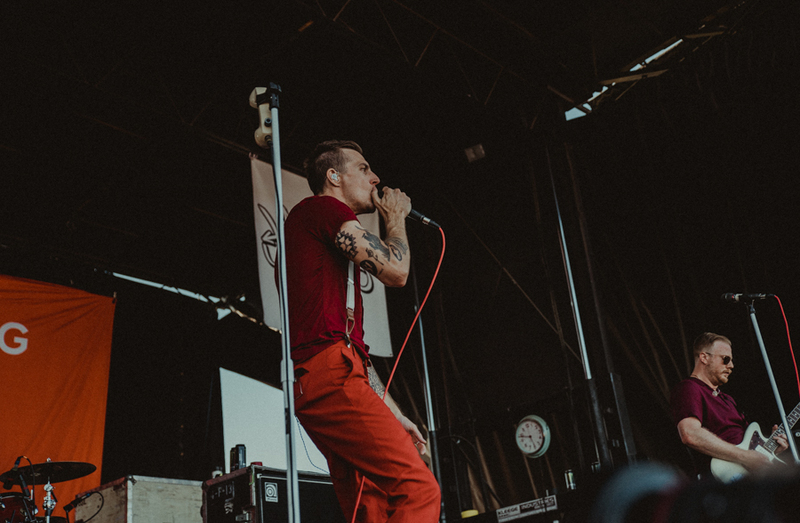 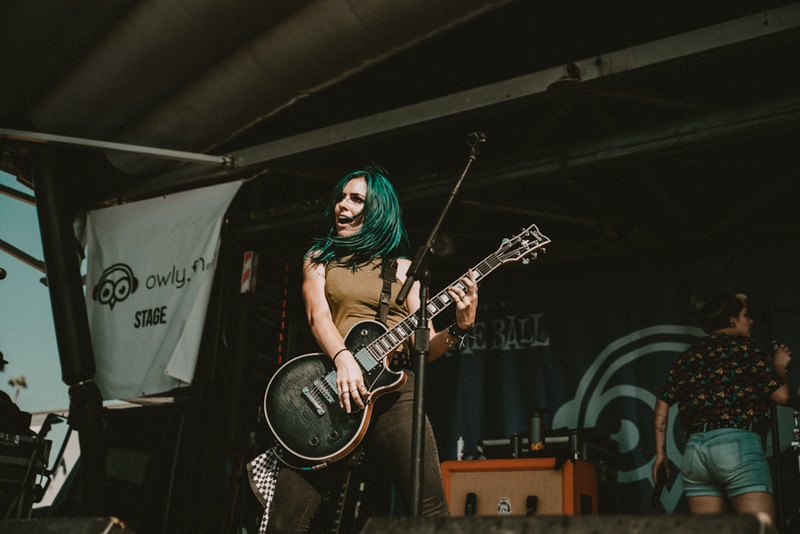 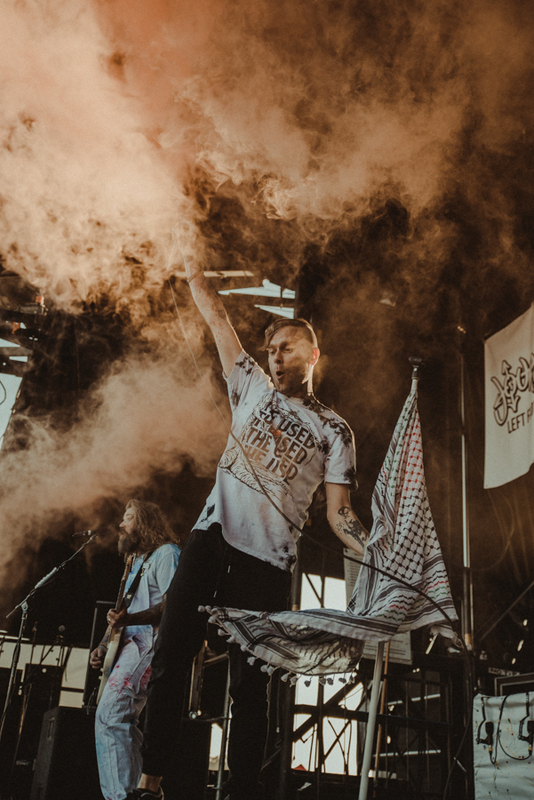 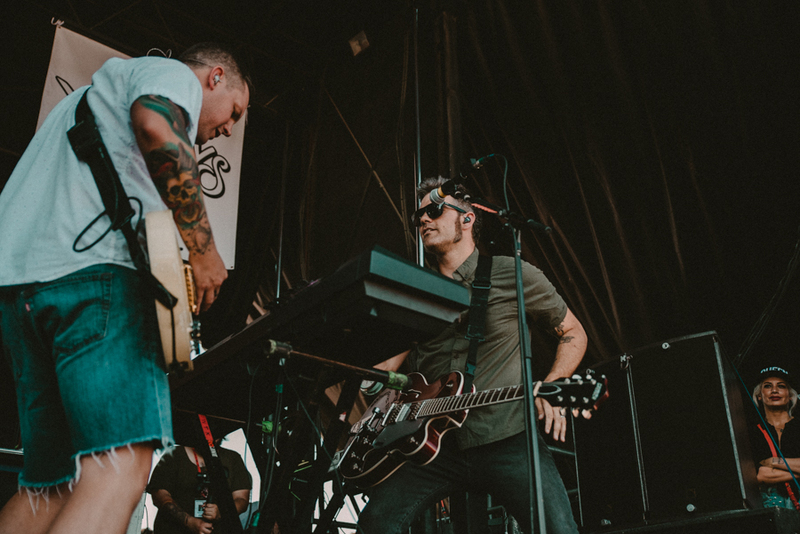 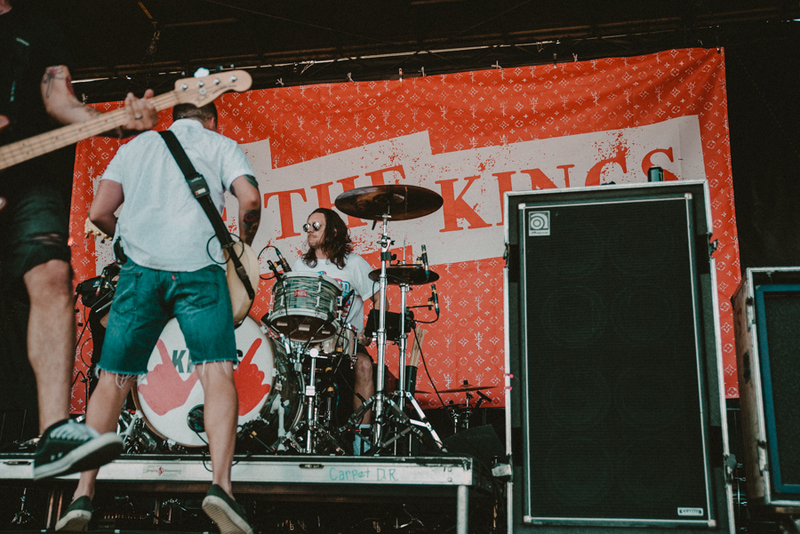 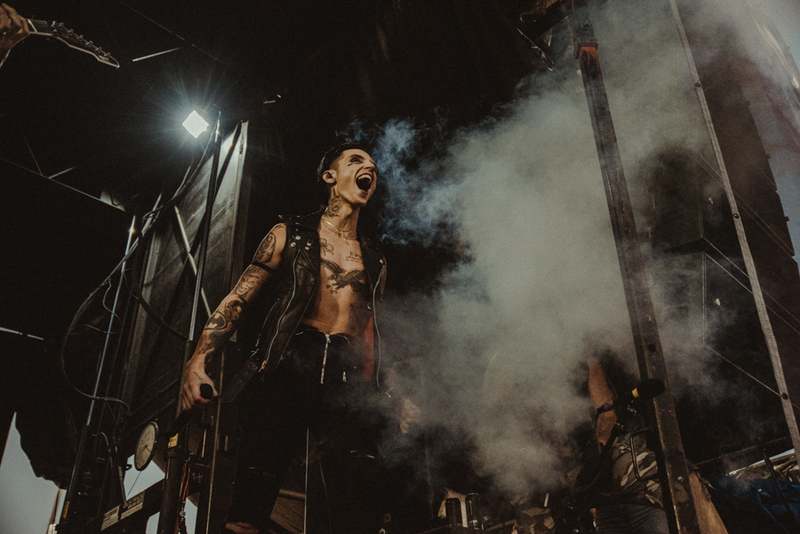 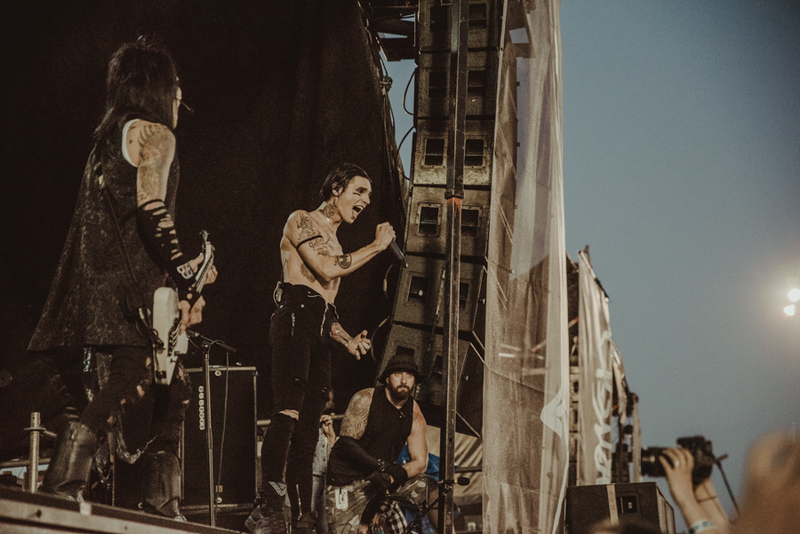 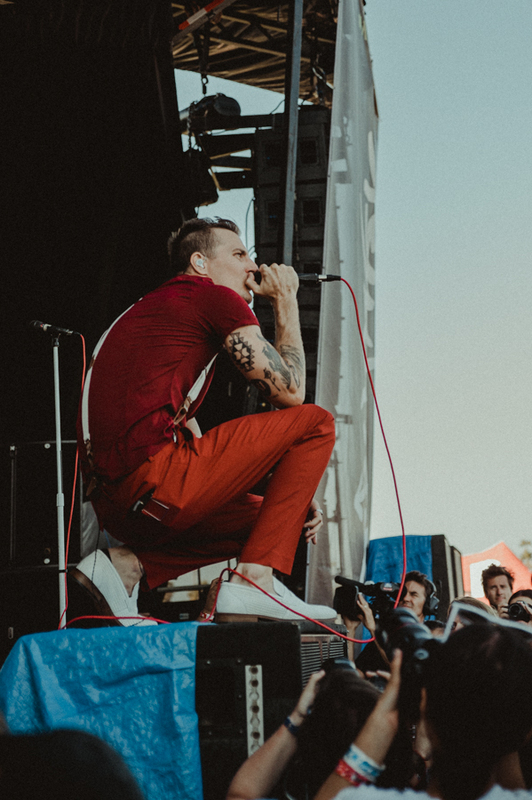 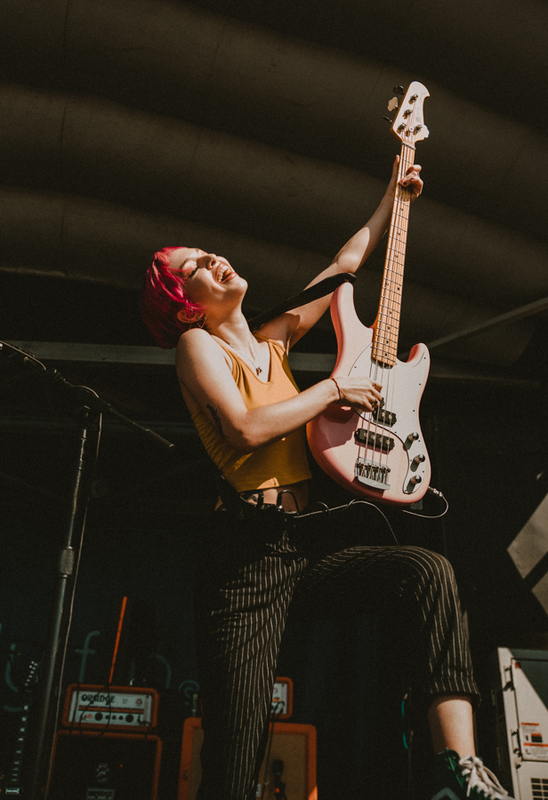 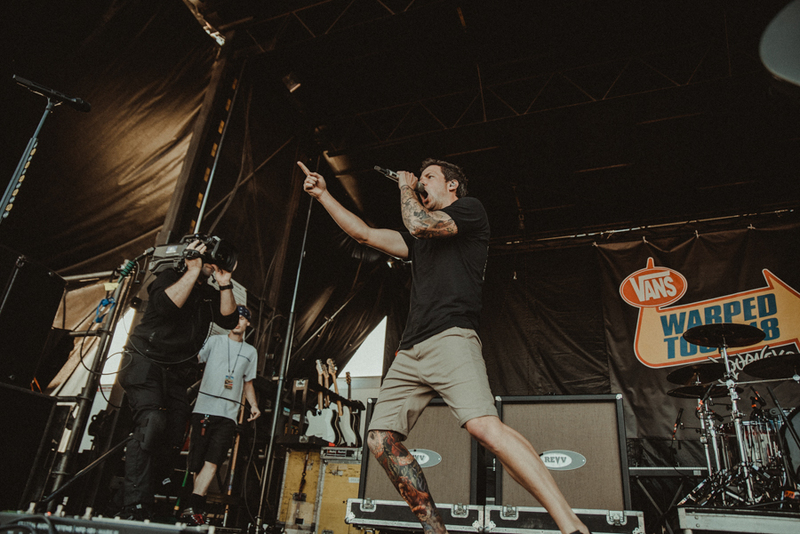 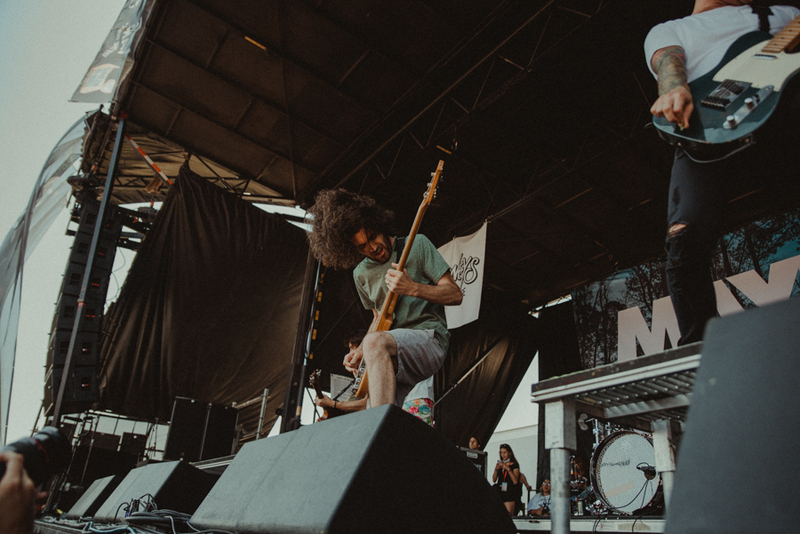 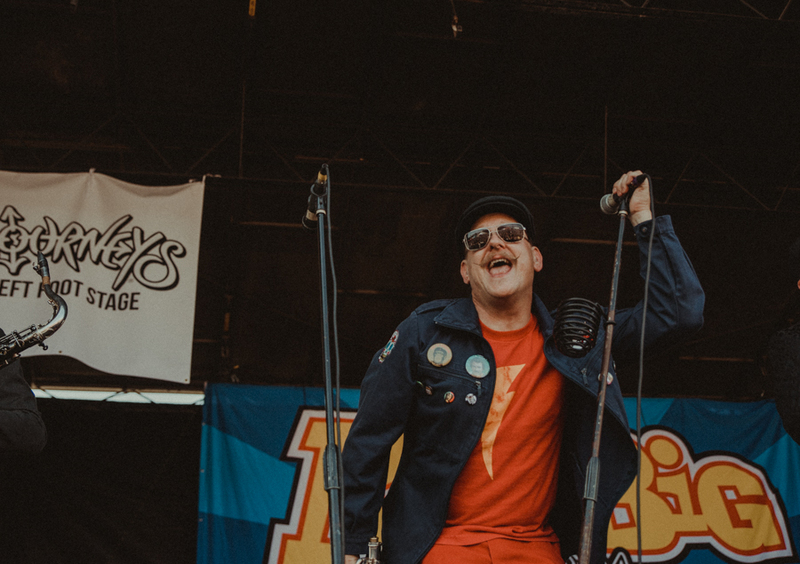 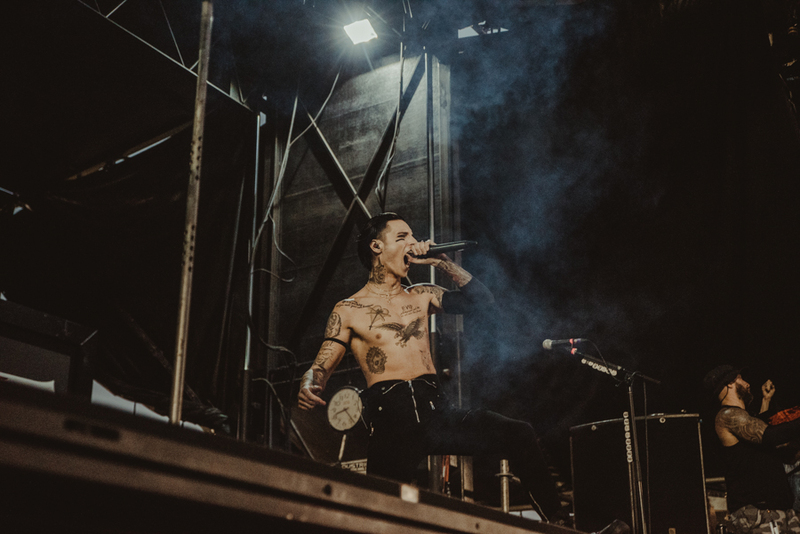 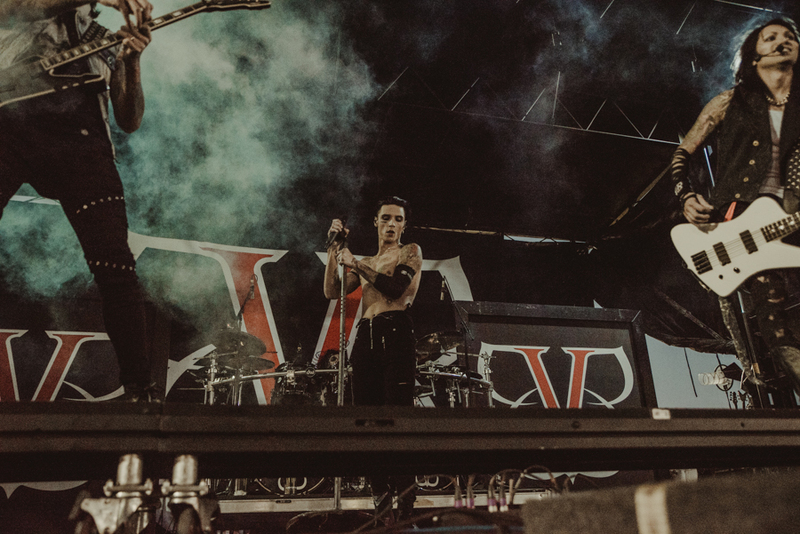 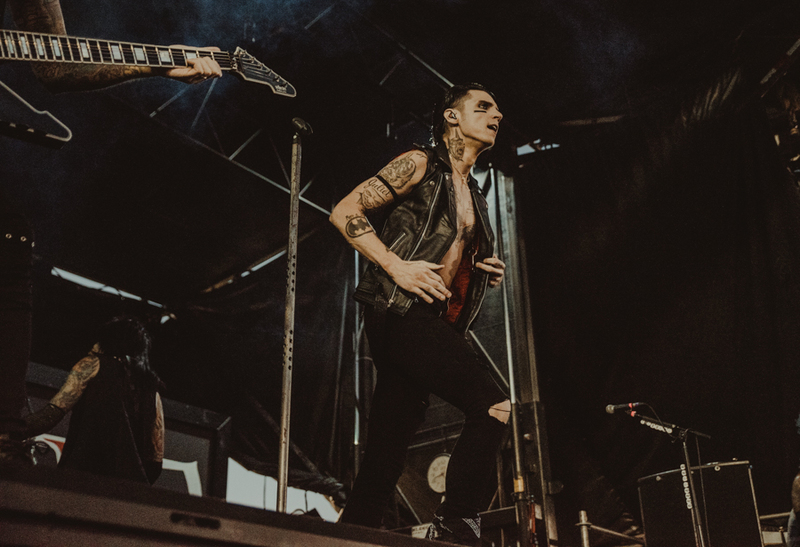 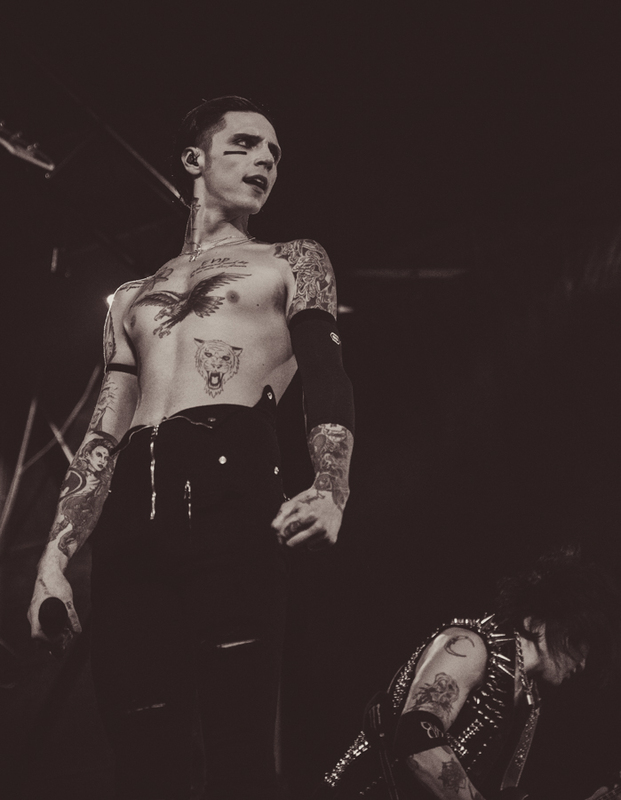 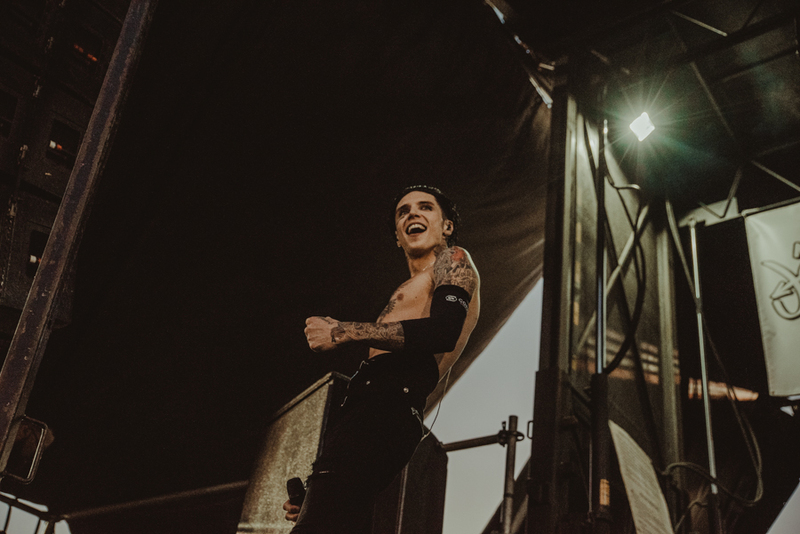 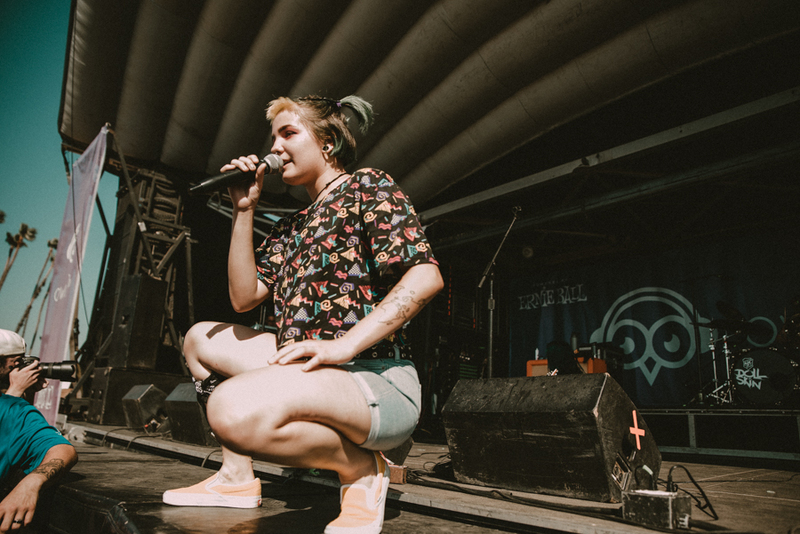 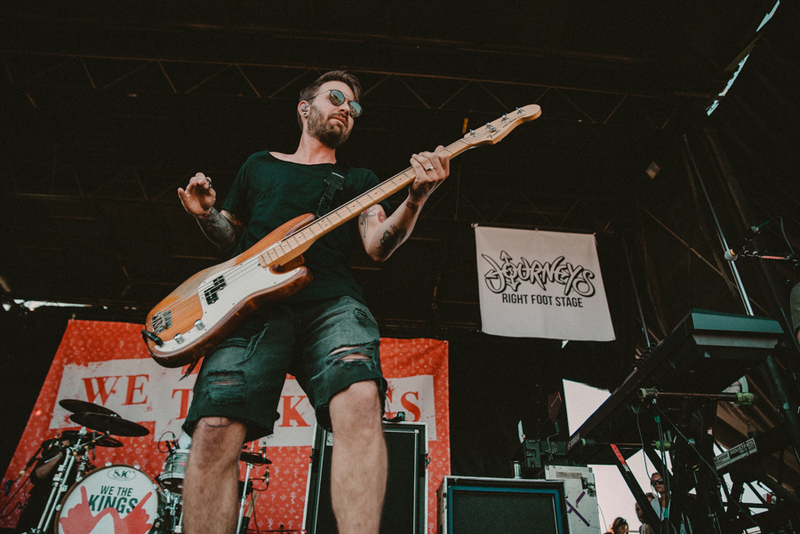 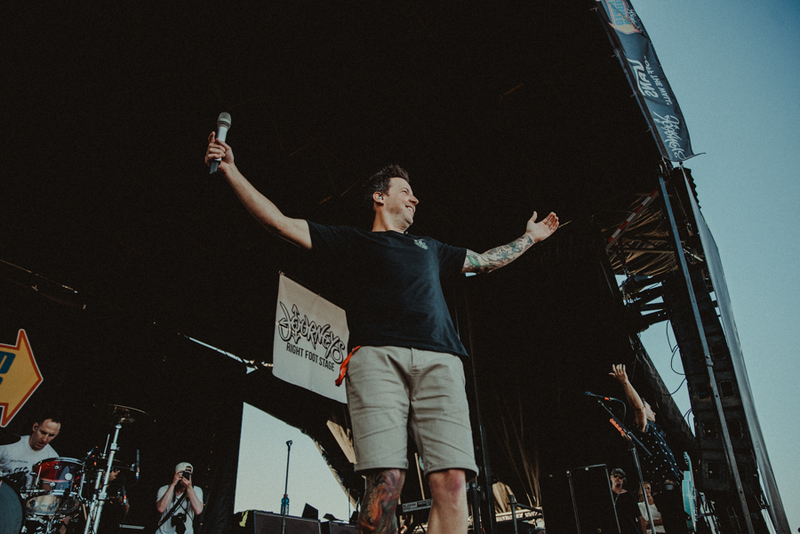 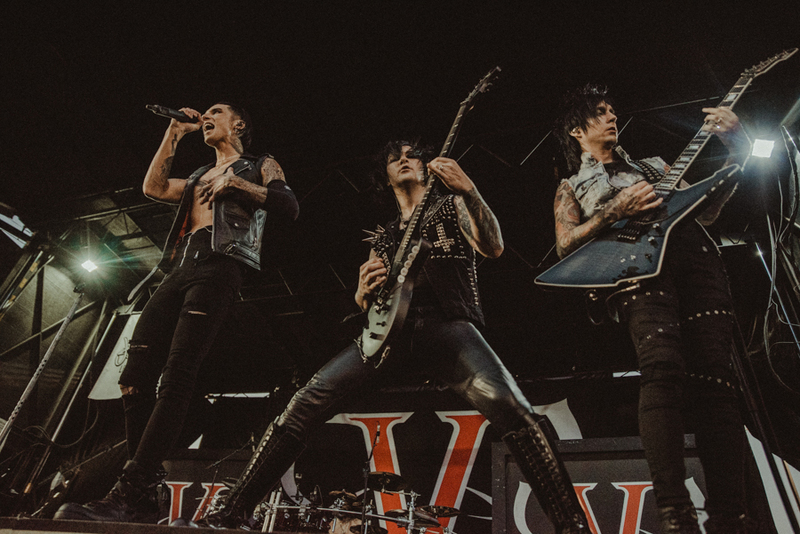 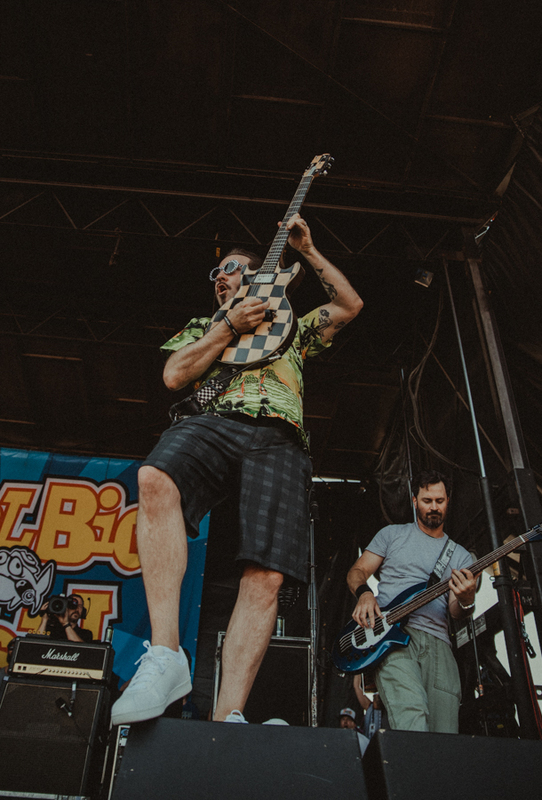 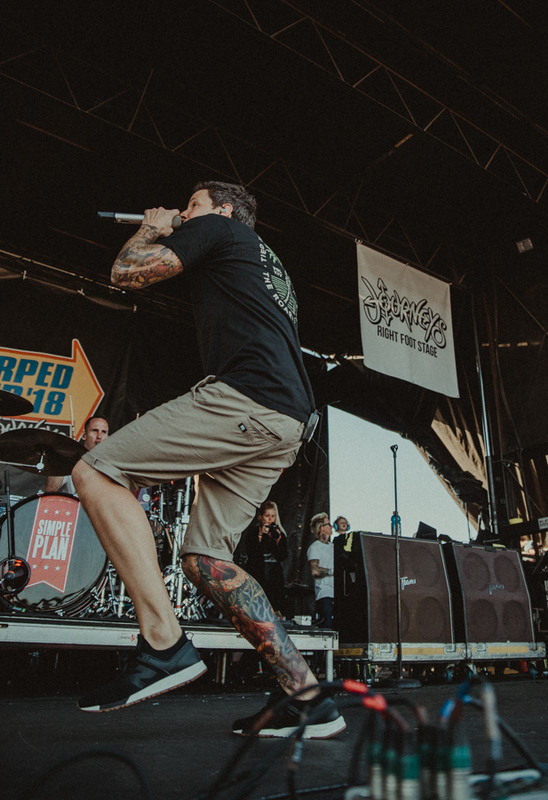 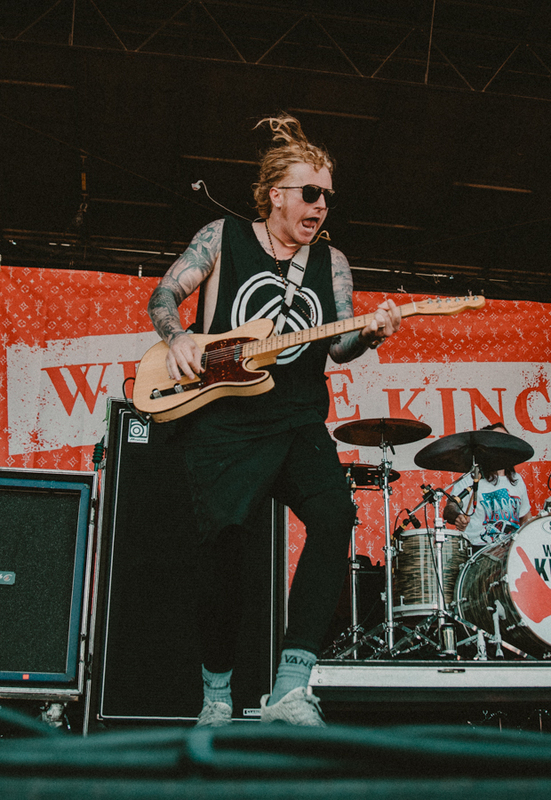 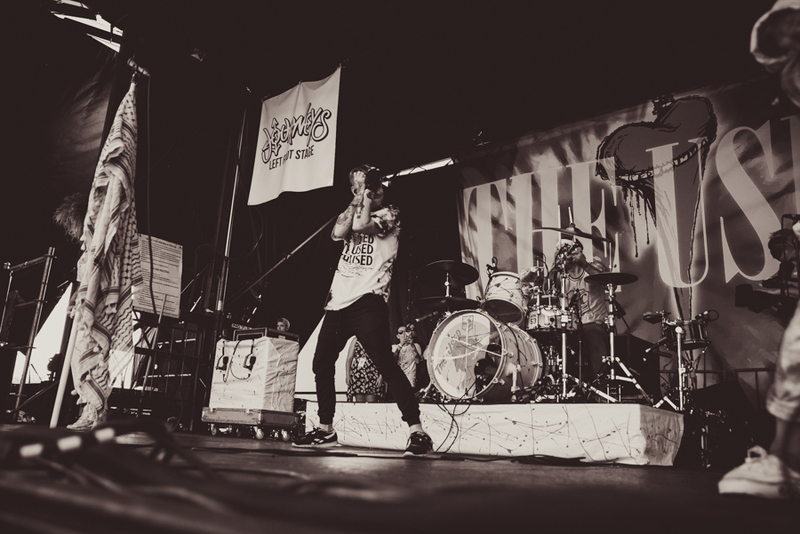 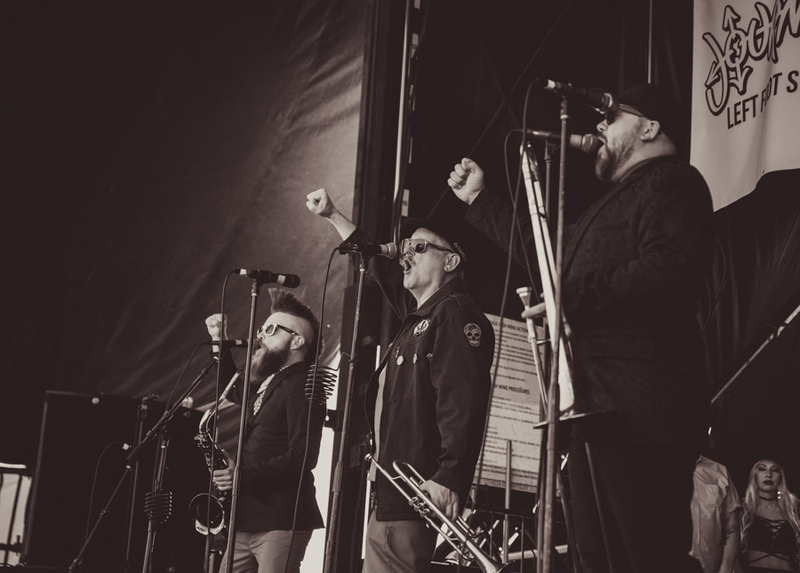 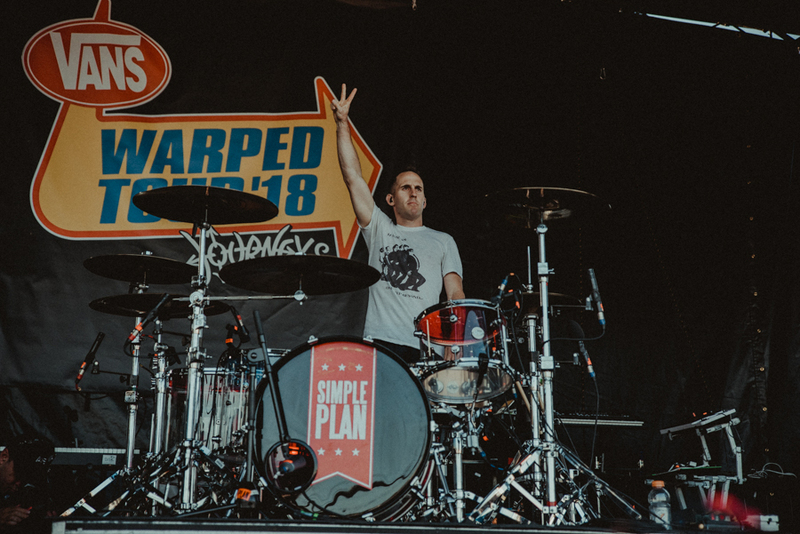 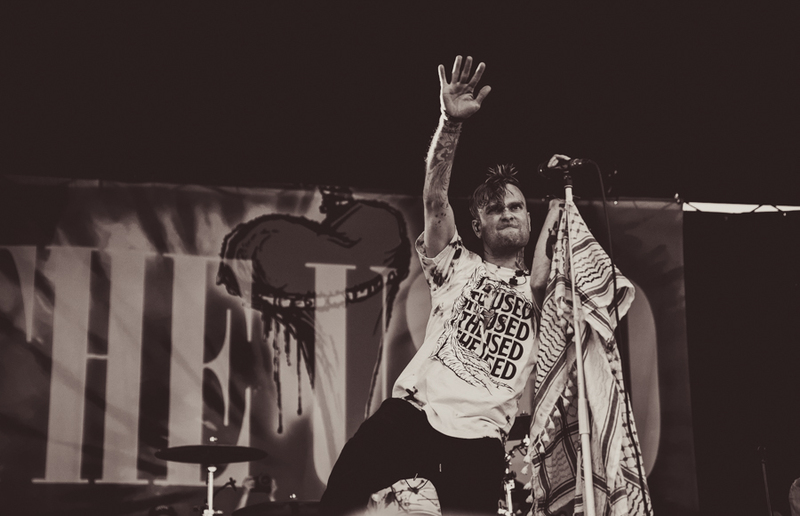 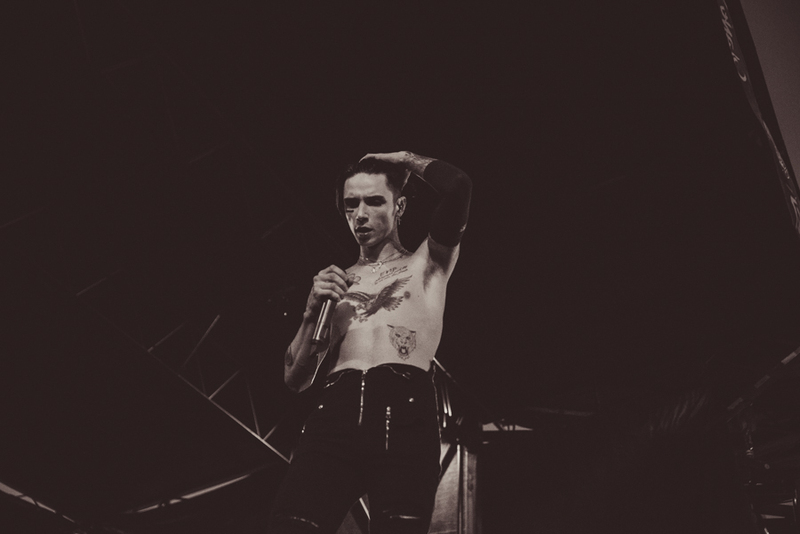 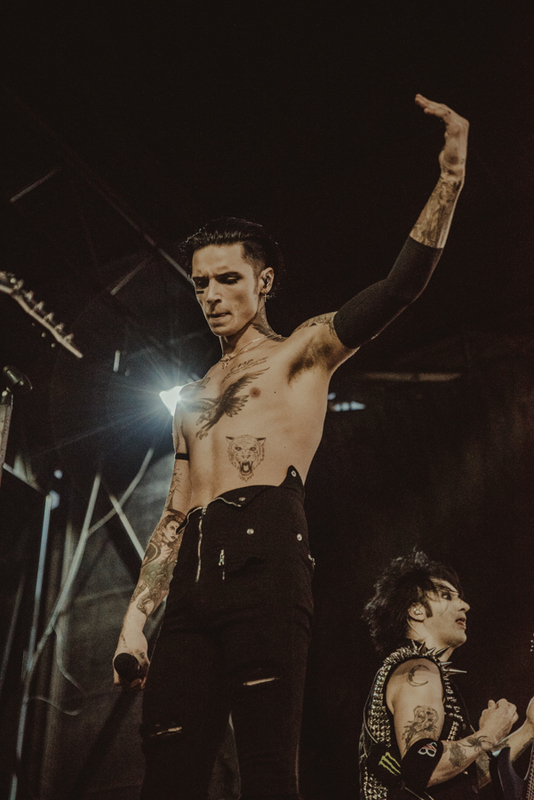 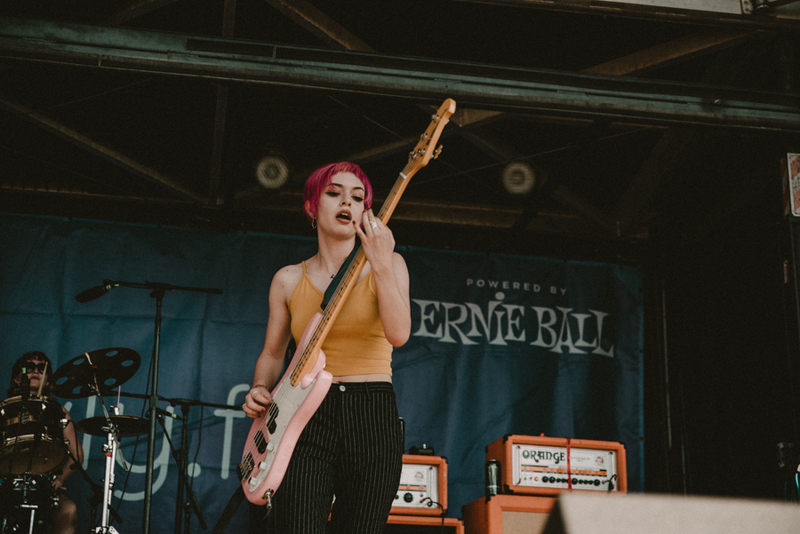 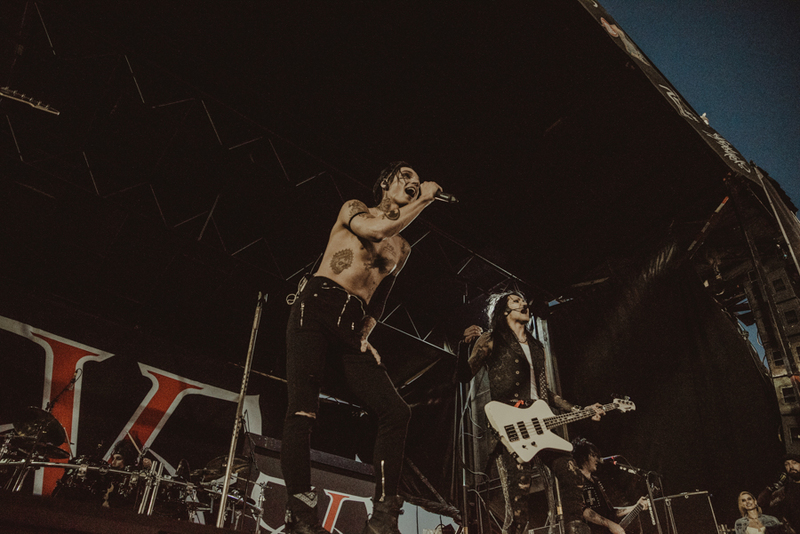 I was hell bent if I was gonna miss out on the very last Vans Warped Tour and so I made it my mission to find a way to photograph it and that I did. 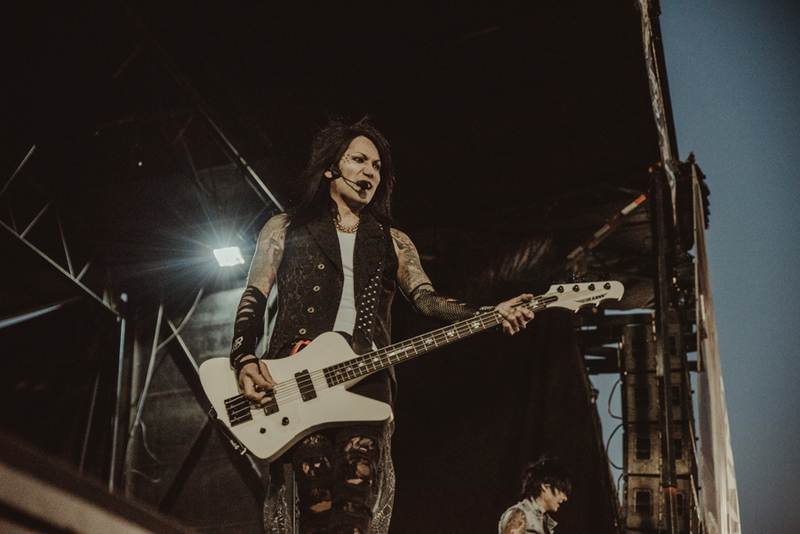 I am so blessed to be in the position that I am and to have the friends that I do who were able to make this a reality for me. 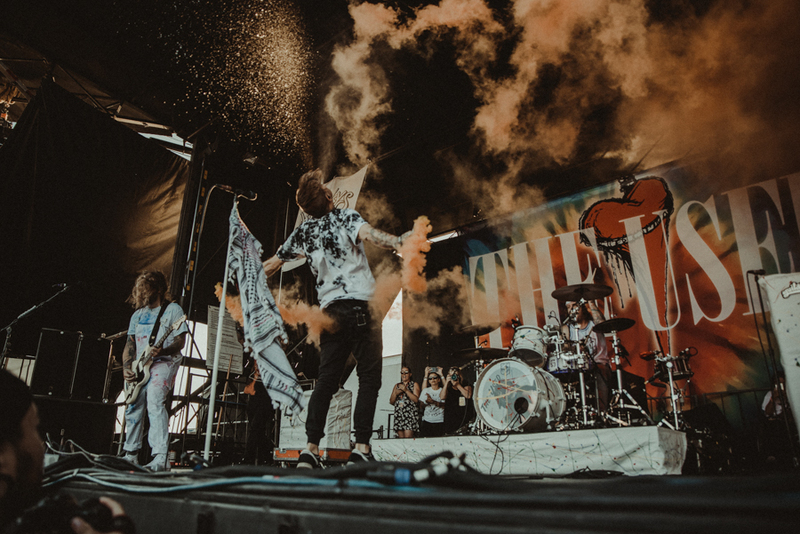 I spent most of my day running around despite telling myself I was going to take it easy and just enjoy my last warped experience. 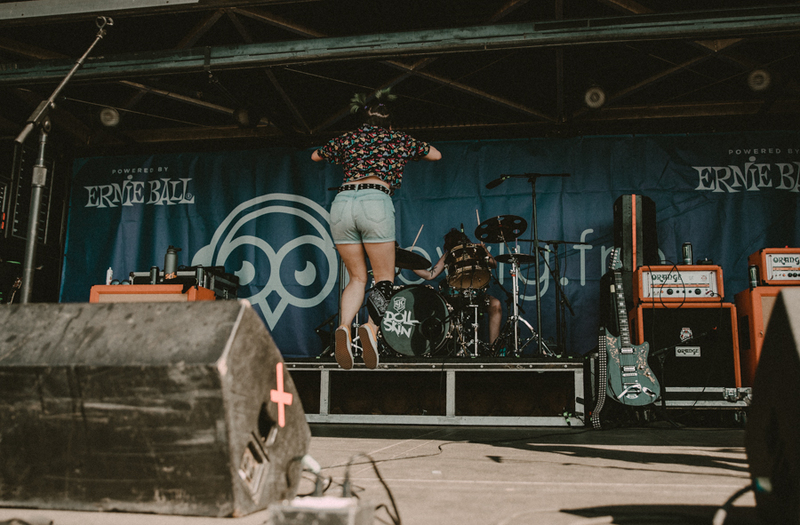 I didnt shoot as many bands as I did last year but I still finished the day off with a total of 15 bands. 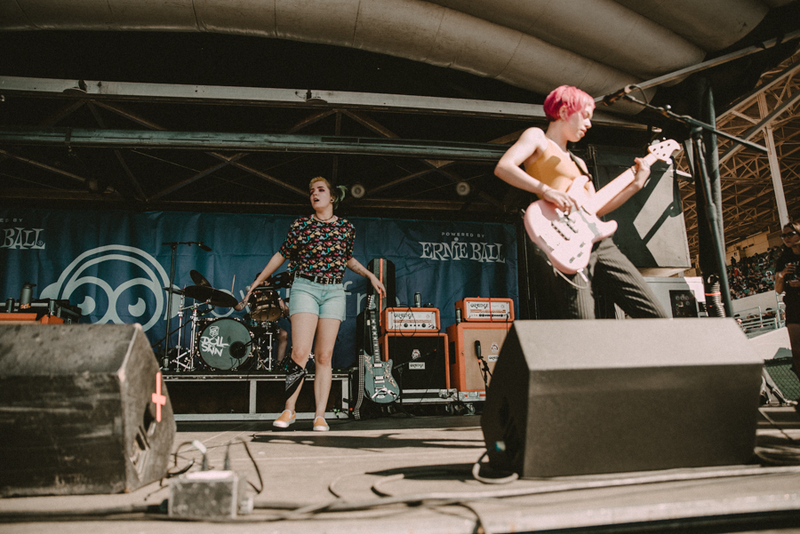 The heat was atrocious and I thought it may be my final run as well, but it was so worth the near death experience lol and I am so stoked to show off these photos with everyone!